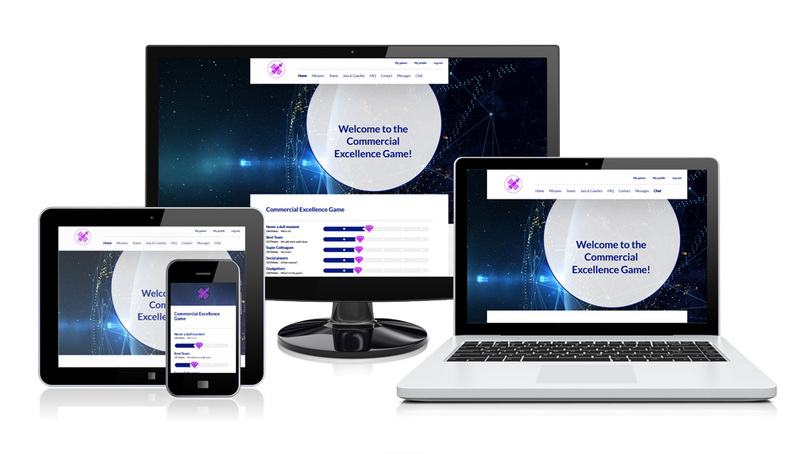 We build gamification platforms for next generation change consultants. We know what triggers change. Our platform is built by change consultants, psychologists, coaches and game developers. Years of experience in change management, performance management and game theory, all together in one tool. At TRIGGX, we know gamification is not about playing games, but about the behavior you want to change. Important drivers in our methodology. The platform enables you to personalize the tool for every client with a change management or performance management challenge. The data you acquire with the tool will provide actionable insights into what really drives change in different organizations and gives you the opportunity to optimize and take actions based on activity tracking and player data. You can customize the tool to suit your clients’ needs whilst giving them a broad choice of different gamification features. Use the building blocks to personalize the platform. Our experts can advise you or be part of the team delivering the solution to your client.